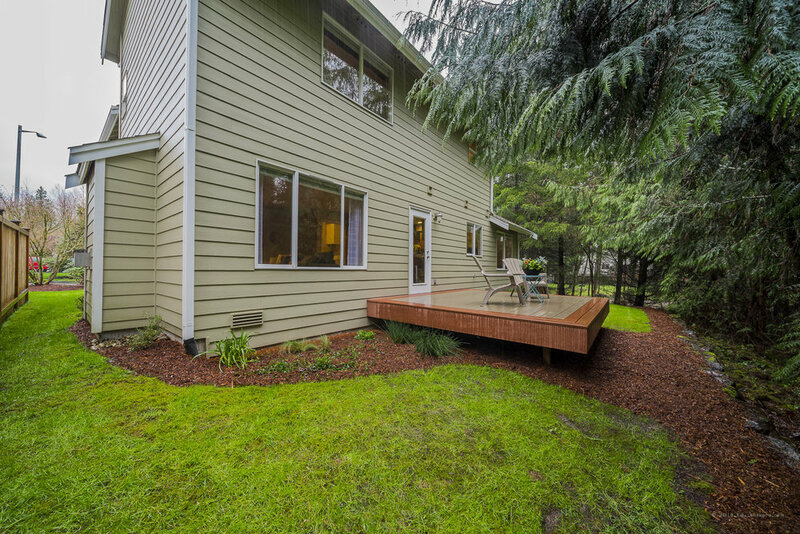 Buchan home on a private, serene lot next to a flowing creek. 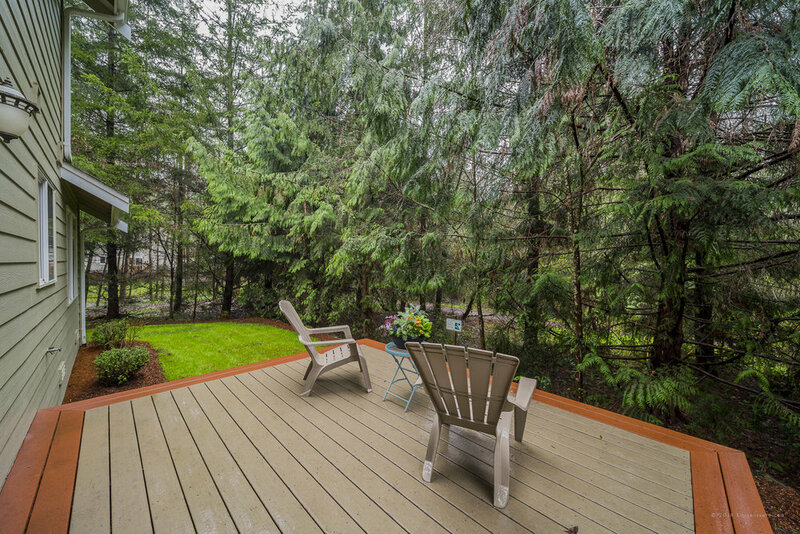 Lovingly maintained Buchan home on a private, serene lot next to a flowing creek. 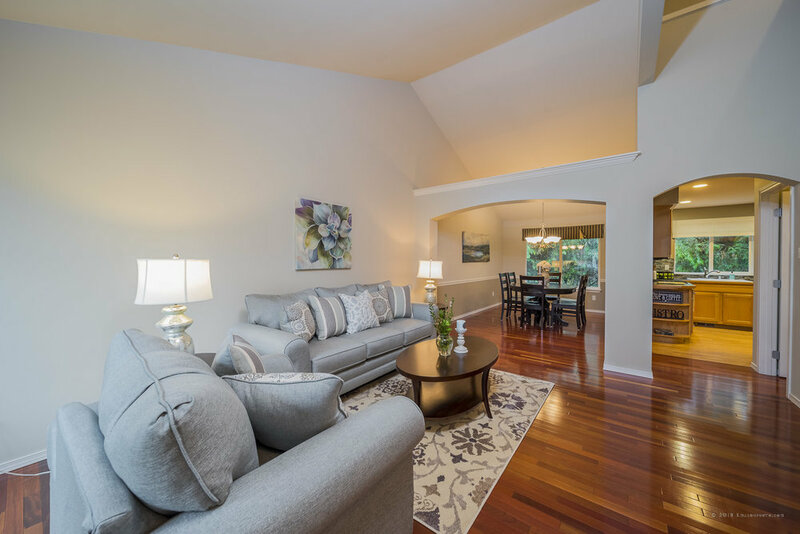 Open plan with vaulted ceilings and Brazilian cherry floors. 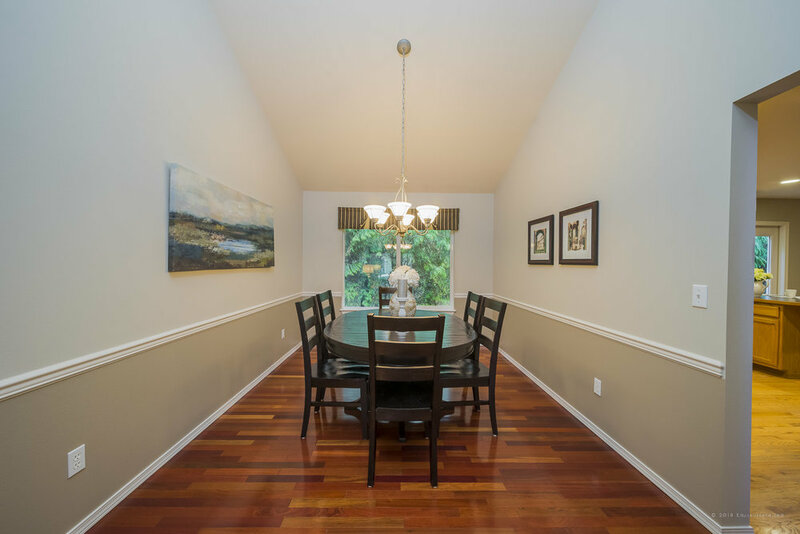 Living room, dining room, and family room with inviting gas fireplace on main floor overlook greenbelt. 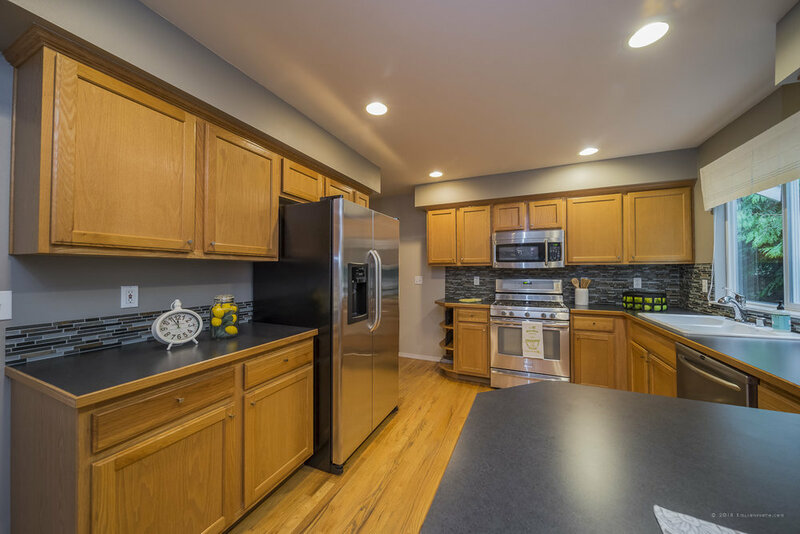 Stainless steel gas appliances and stylish backsplash. 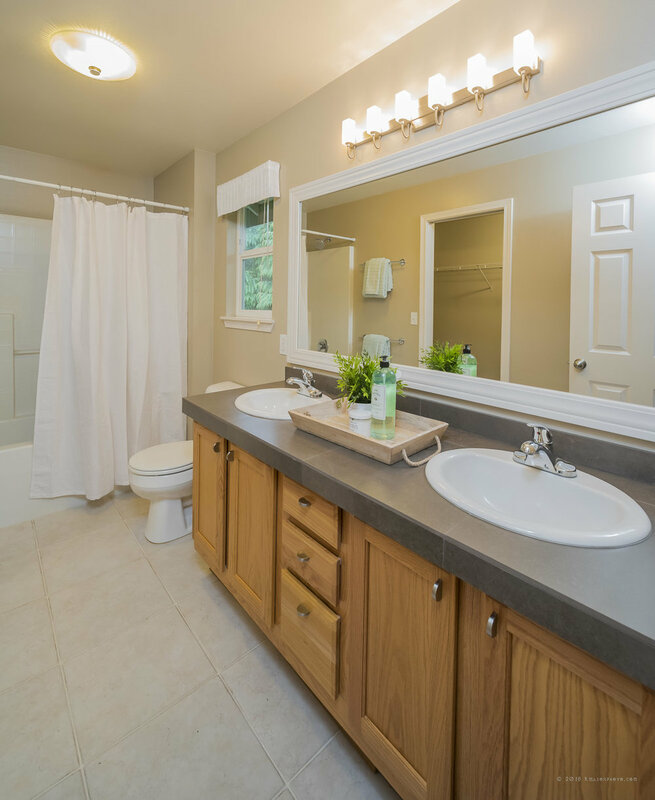 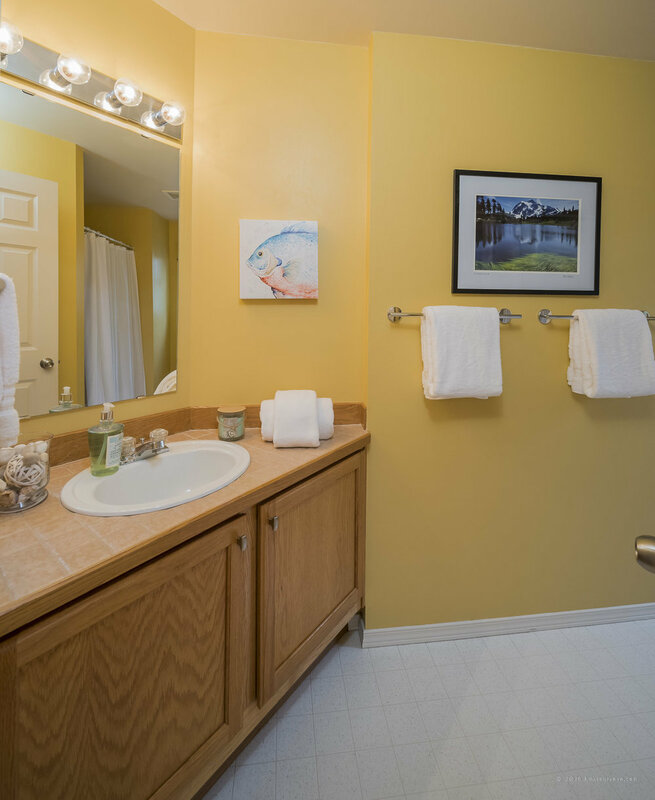 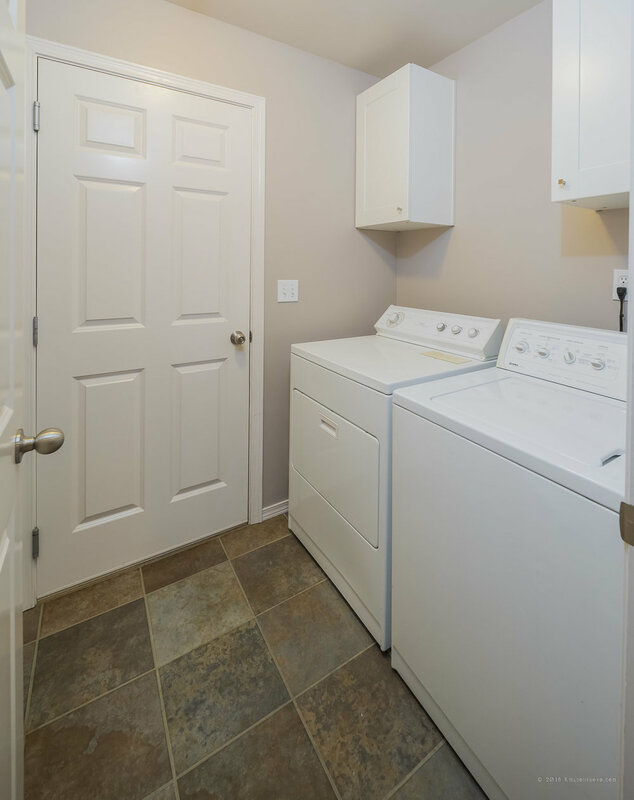 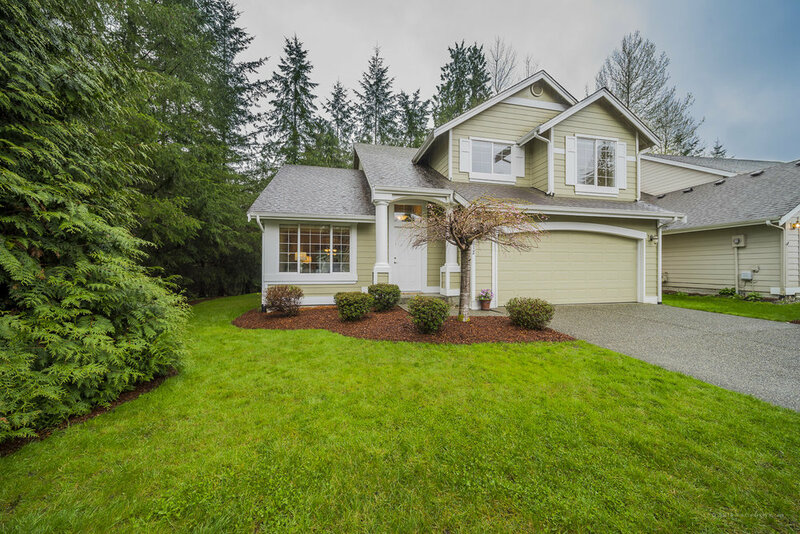 Upstairs, a spacious master with full bath and walk in closet, plus two more bedrooms. 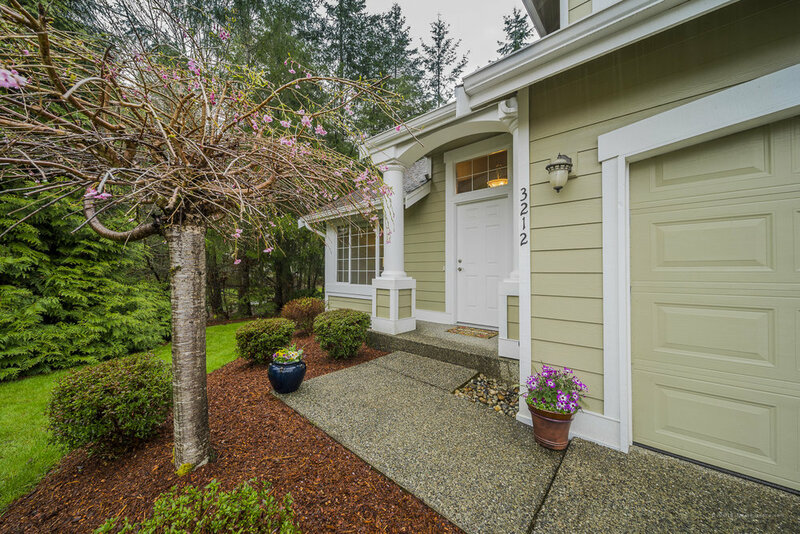 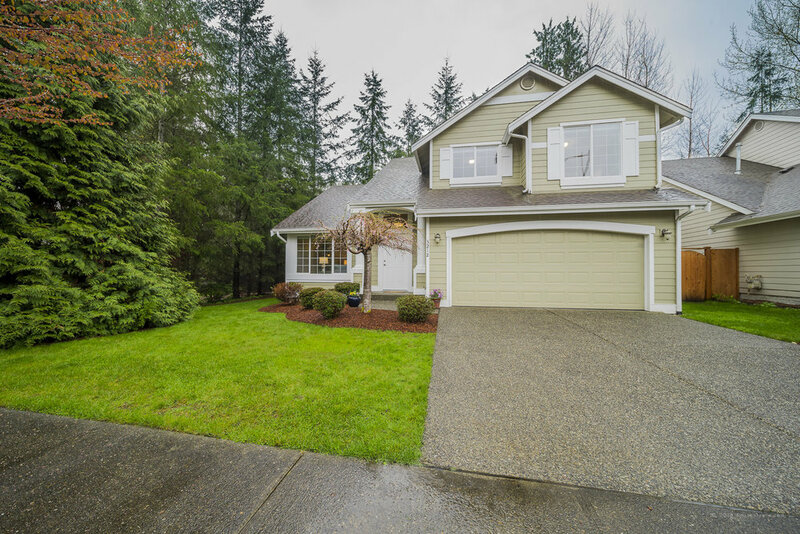 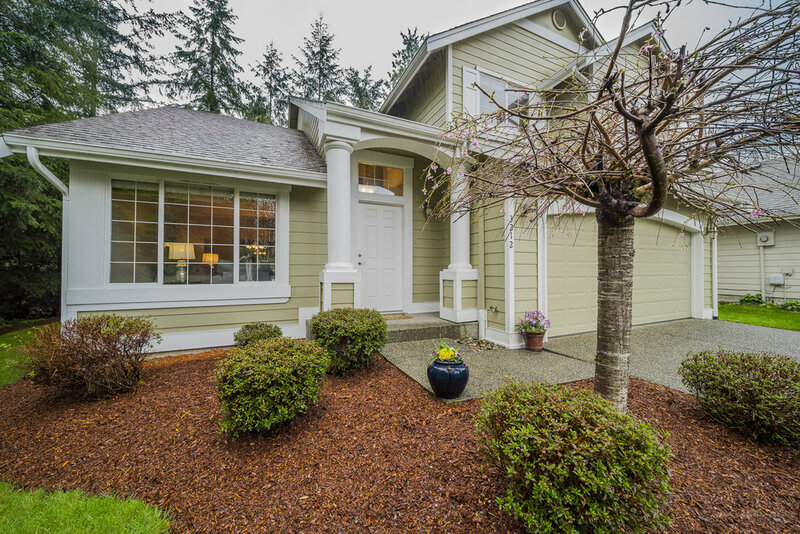 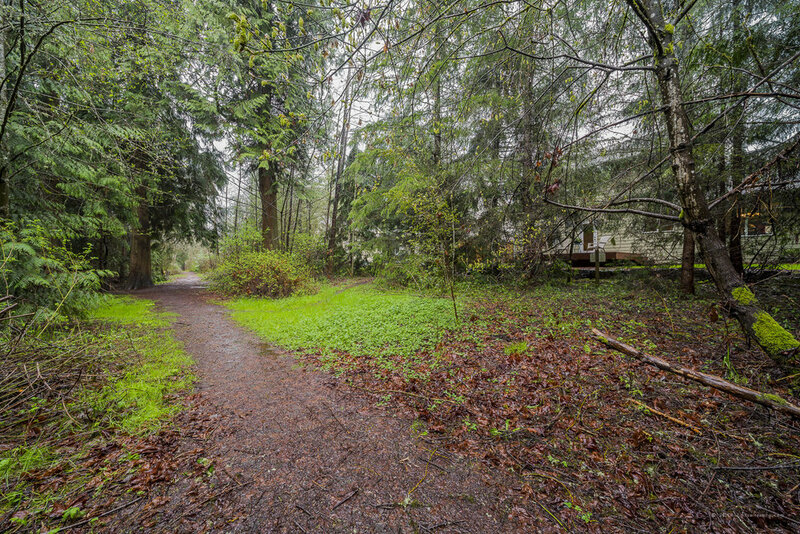 Rare neighborhood with old growth trees, ponds, parks, and nature trails near desirable Lake Stevens Schools.